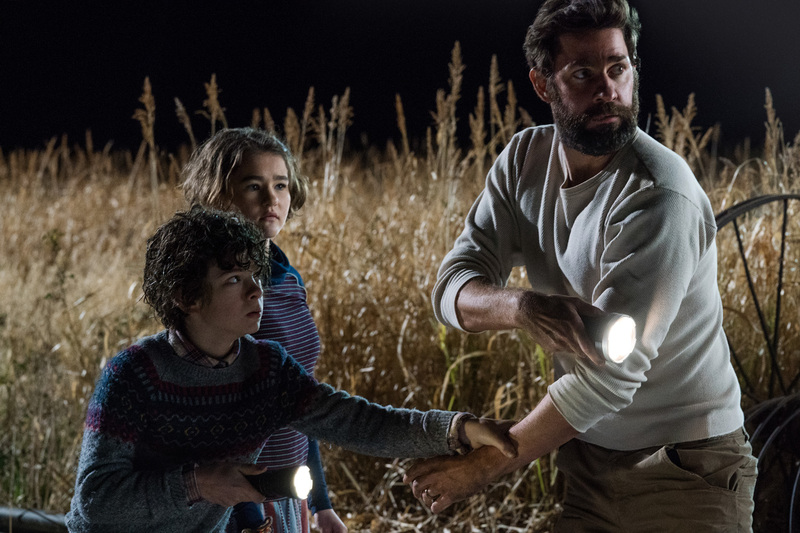 MANILA, April 23, 2018 – The sound of silence has never been louder as Paramount Pictures' surprise hit A Quiet Place climbed up to the No. 1 spot in Philippine box-office for its 2nd week of release, earning more than its opening weekend. This according to Columbia Pictures, the film's local distributor. Current total earnings for the Emily Blunt-John Krasinski team-up now total at a whopping P144.9 million, becoming the 9th biggest grossing horror film of all-time and 2nd biggest thriller in Paramount Pictures' history, after World War Z.